Dhoni stole the show with his brutal 22-ball 51* against DD on Monday night. MS Dhoni put on yet another show to help Chennai Super Kings register their sixth win in this year’s IPL on Monday (April 30) night. Dhoni scored a blistering 51* off 22 balls against the Delhi Daredevils that propelled CSK to a mammoth total of 211/4 in 20 overs. The CSK skipper, who usually takes time to build his innings, was in a different mood last night as he smacked 2 fours and 5 towering sixes in his unbeaten knock. 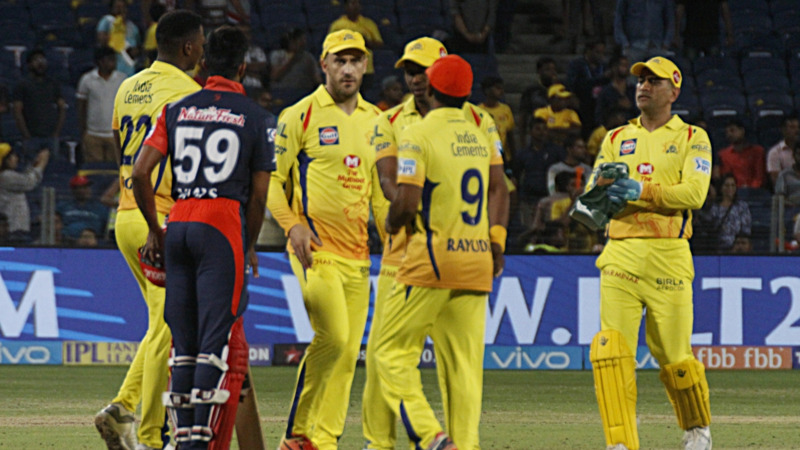 Following the 13-run victory over DD, CSK opener Faf du Plessis, who put on a 102-run stand with Shane Watson, was in all praise for his captain. “He [Dhoni] is in really good form at the moment and it’s extremely tough to bowl to him when he is form like that because he has got such a big arch and if you want to bowl wide he can still hit you to leg side,” Du Plessis said while addressing the media after the match. “So he has got lot of options so it make life difficult for bowler to plan and bowl to him and even a captain where they want to put the field because he can hit any ball to wherever he wants to,” he added. It was Dhoni’s third fifty of IPL 2018 and now the CSK captain boasts of 286 runs after 8 matches with an incredible strike-rate of 169.23. Interestingly, Dhoni’s all three fifties (79*, 70* and 51*) have been unbeaten knocks and CSK have won the matches on two occasions. 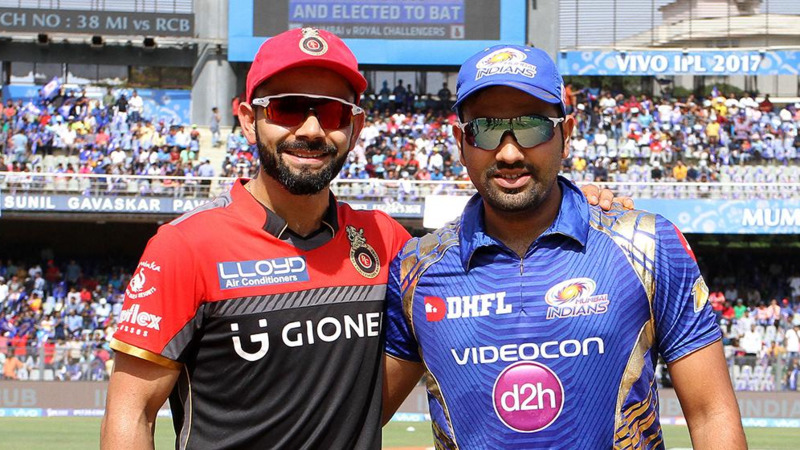 Besides Dhoni and Shane Watson, who scored a blazing 44-ball 78 upfront, Ambati Rayudu (41 runs off 24 balls) was another notable contributor to the CSK. Rayudu is currently the owner of Orange Cap with 370 runs to his name from 8 matches. “With Suresh (Raina) at three and him (Rayudu) at four and if we get off to a solid start at the top, two then can just come in and player their natural game which is very dangerous for the opposition. So, We are fortunate that we have got lot of options in our batting unit,” he concluded.